The Old Angler’s Toscana Collection for women fully represent the timeless beauty and the unique refinement of Italian leather. 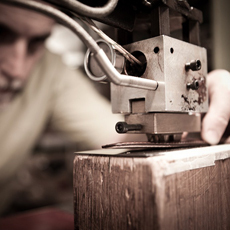 Each bag is carefully handcrafted by Old Angler’s expert artisan with genuine Italian leather and made to last in time and become even more beautiful year after year: a truly special bag that will accompany you for a lifetime. Choose the one that fits your style among our selection of shoulder bags, tote bag and handbags, all authentic, high-quality Italian leather bags straight from Tuscany. 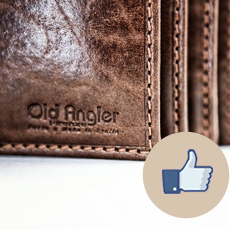 Follow us on Facebook to get the latest information and deals on Oldangler products!